Seller will entertain offers between $1,545,000 & $1,794,876. PRIME location! Feel the spray of the ocean breeze and hear the sounds of crashing waves from this delightful home located just steps from world famous La Jolla Shores Beach. Bring your tool belt, imagination & transform this gem into your dream home. Or add a second story & capture ocean views!. The kitchen opens to a large family room with cozy fireplace-all overlooking the quaint backyard. Two car attached garage..(see supplement), with extra parking available in the driveway. Bright and cheery floor plan offers endless possibilities to create a jewel in one of the most special neighborhoods on the planet! 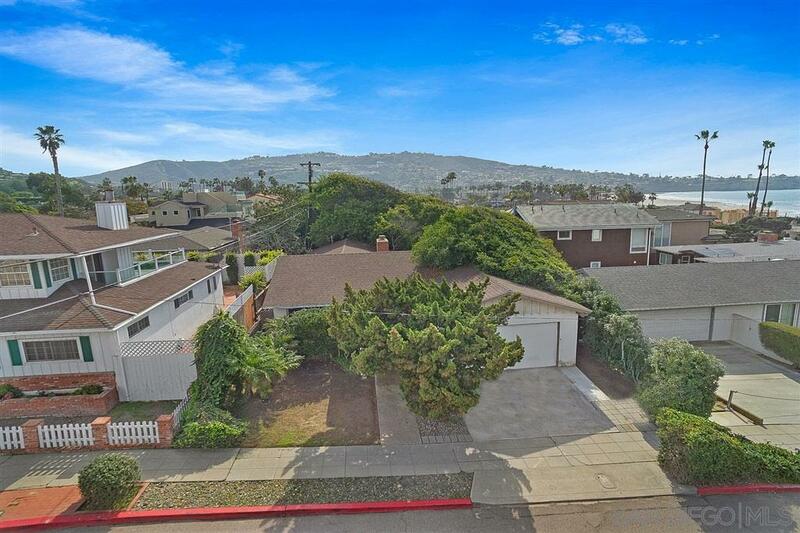 Opportunities like this are seldomly available in coveted La Jolla Shores. Steps from the spectacular sandy beach, a nice stroll into the vibrant Village of La Jolla Shores with charming cafes & shopping. Convenient access in/out of La Jolla-this will not last long!